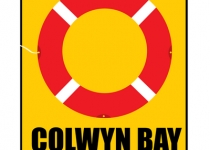 After a long, hard year of windsurfing, exams, partying and a bit more windsurfing, get ready for a crazy weekend with all your windsurfing mates in our spiritual home of Colwyn Bay. Being our “serious” event, expect even more competitive racing with fantastic prizes available! 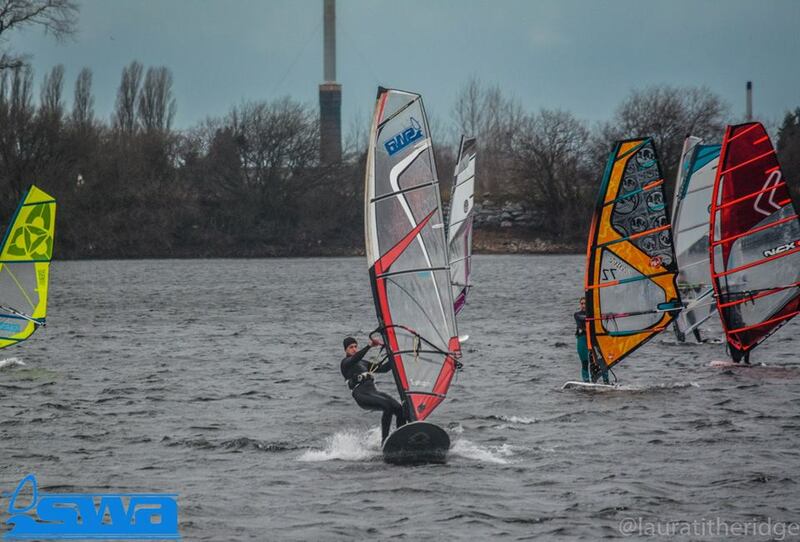 After a year off, Brum returned in spectacular style for a magical weekend of windsurfing! 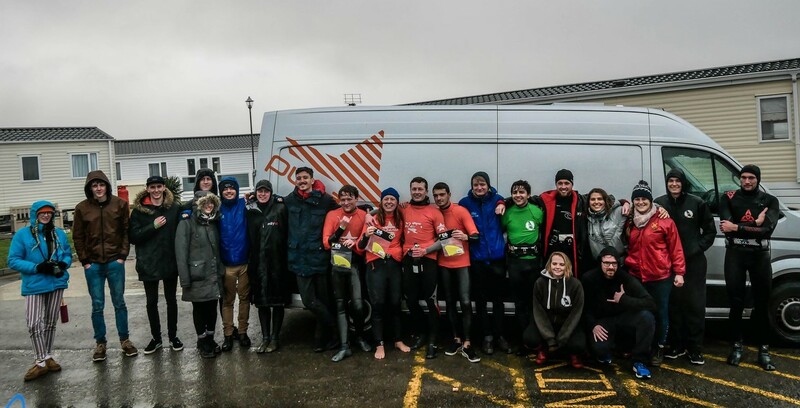 In the first weekend of February, a few of you windsurfers and party people made your way down to Plymouth for Plym-Ex 2019! 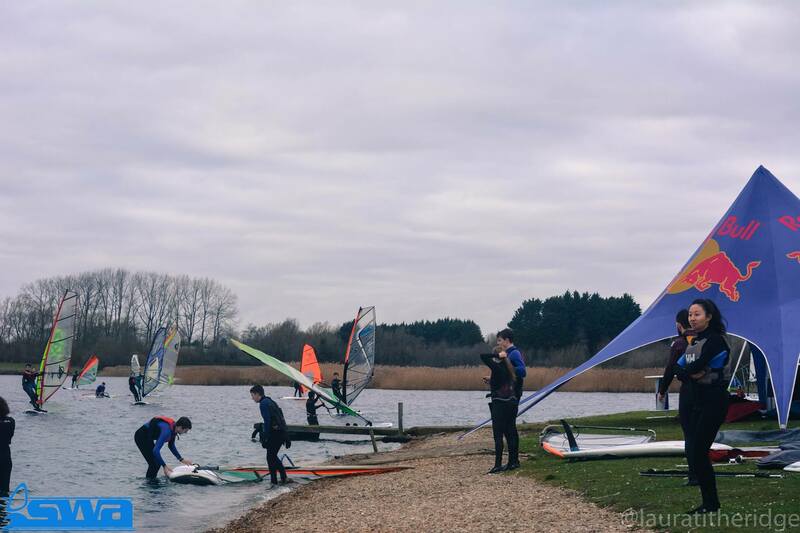 The Season's End - and what a year!